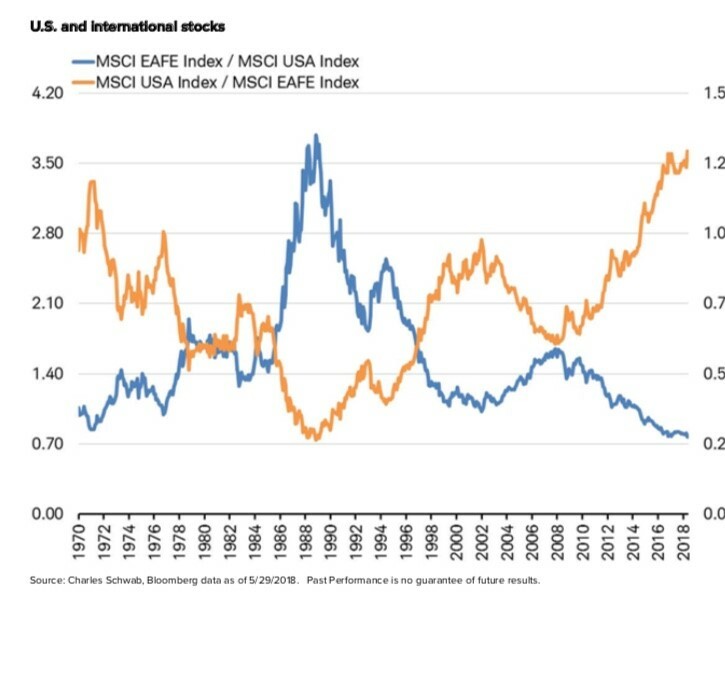 2018 sits in stark contrast to 2017 when it comes to many things - including investing and the markets. After a steady climb in 2017, where almost nothing could stop the upward movement across virtually all asset classes, 2018 has been a much more challenging investment environment. Emerging markets have faced headwinds from a rising US dollar. Developed markets have encountered a similar fate. All international markets have been reacting to trade war fears. Bond markets have traded mostly sideways in light of rising rates, somewhat offset by ongoing demand for US dollars (and treasuries). Broad-market US equity indexes have been the leading asset class for the year but upon closer look, the gains have been somewhat concentrated in certain segments (ie: growth and small cap). It’s very easy in a market environment like this to question your investing approach. 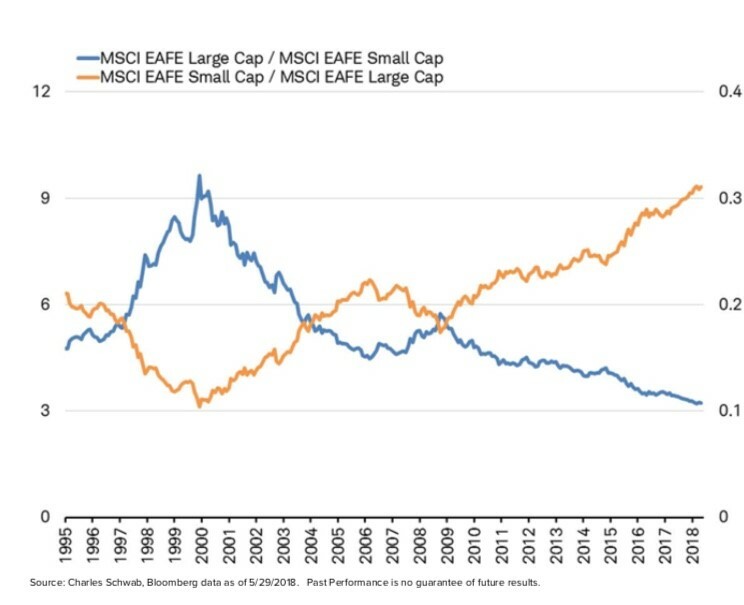 However, just because an approach underperforms in a given time period doesn’t mean that it is not the best approach for you and your long-term goals and risk parameters Investing is a non-linear process and it is entirely possible you will be on the “wrong side” of things at various points in time on your journey. So what do you do? Take this advice from a recent road sign I saw – “Stay in your Lane” It’s that simple. Give ample thought and energy to developing an investment plan that works for you and then stay in your lane. 3.) Focus forward – every investor has moments of “would’ve, could’ve, should’ve” – mostly as it relates to timing the market (I should have sold XYZ on this date, I could have bought into this company at it’s IPO, etc). The list is endless – and also mostly irrelevant. Learn the lesson, evaluate what you can do differently next time, and focus forward. There are many other items that define our lane but this gives you a good idea of how we look at markets and investing. How would you define your lane? Are you able to stay in it, even given the challenging market conditions are find ourselves in? If not, keep adjusting and work towards that goal. The journey is definitely worth it.